No loose ends. It’s the Bovaro family motto. 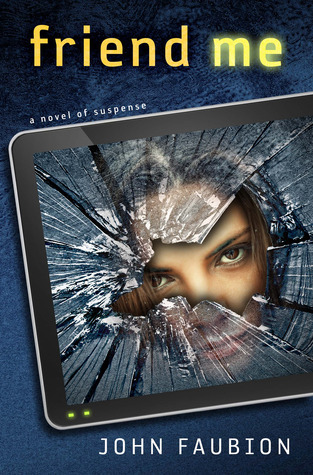 As part of the Bovaro clan, one of the most powerful and respected families in organized crime, Jonathan knows what he must do: take out Melody Grace McCartney, the woman whose testimony can lock up his father and disgrace his entire family. The only problem: he can’t bring himself to do it. Had Jonathan kept his silence, Melody and her parents would never have been identified and lured into the Witness Protection Program, able to run but never to hide. So he keeps her safe the only way he knows how-by vowing to clean up his own mess while acting as her shield. 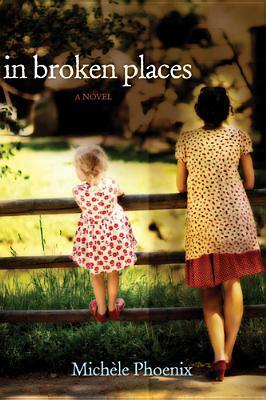 But as he watches her take on another new identity in yet another new town, becoming a beautiful but broken woman, Jonathan can’t get her out of his mind . . . or his heart. From the streets of Little Italy to a refuge that promises a fresh start, Jonathan will be forced to choose between the life he’s always known, the destiny his family has carved out for him, and a future unlike anything he’s ever imagined. I absolutely loved this story. The author’s storytelling is beyond superb. I really enjoyed The Girl She Used to Be by the same author. In fact, it made my favorite fiction list the year it came out. The cool thing was enough time had passed between my reading each of the stories that it felt like I began the story again from a totally different perspective. But this time it went way back to the beginning. In some ways I loved this book even more than the first. The ideal is to read both, but this could be read as a stand alone novel. This was an exceptionally good book because my emotions were fully engaged. I was also enthralled by the concept – the son of a notable crime family guarding the life of one of his family’s targets. As far as romantic elements go, this author really cranks up the heat while staying fairly chaste. It’s a technique worth studying in depth. I could feel the love oozing off the pages and it was enough to melt my heart. The hero tells this story entirely from his perspective. You feel his intense longing and his inspiring discovery of what it means to truly love someone. At the same time, the hero wants to do right by the heroine. He couldn’t free her if she clung to him, so he refrained though everything in him wanted to love her fully. There is nothing more romantic than restrained passion and sacrifice. There were moments when a sense of betrayal which got me a bit choked up. I felt the wounds myself as it were happening to me. But like all good love stories, the truth eventually comes out and it isn’t what it seems. This is my cryptic way of telling how much I enjoyed the twists and turns without sharing them in this review. I stayed up late many nights reading this book. I highly recommend it. I’m not a fan of murder mysteries or black and white movies, but I did enjoy this novel. People who reminisce about living in that era or watching Agatha Christie flicks will love this book. It had plenty of intrigue and a distinctly English feel to the story right down to the lingo used at that time. I almost felt like I was watching a Sherlock Holmes episode, only this had a more unique twist to it. There were a number of red herrings to throw you off the trail of the true killer as well. 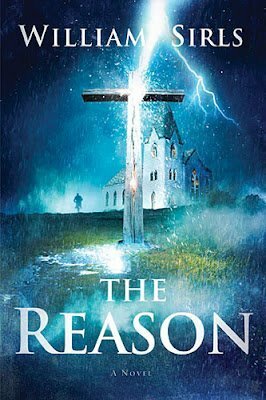 I’m not sure if I liked being wrong, but the author made a case for the truth.In the process of exposing the mystery around the plot of the person intent on murdering anyone who crossed them, the author managed to weave in some spiritual sustenance for the reader as well. I think I enjoyed the romantic parts of the story best, though, especially when the hero resisted the urge to cross the boundaries of propriety. The heroine loved him more for it. Don’t we all love heroes like that?. So Drew was pretty heroic despite his overwhelming desire to solve the crime, which of course went against the wishes of the police department who asked him to stay out of their detective work. If you enjoy a old fashioned murder mystery with “whodunit” details that are complex and compelling, you’ll enjoy this book. 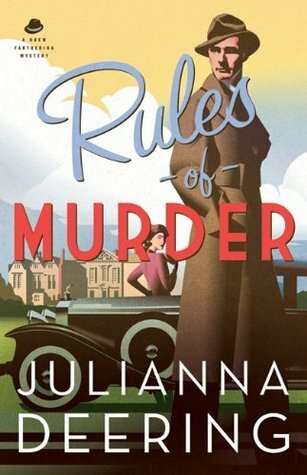 Rules of Murder was published by Bethany House and released in August 2013. Despite the cadaver’s warning, Marlie is married a year later to Tennessee State Senator, Daniel Cannon, and living in a plantation-style mansion with two step-sons. Add to the mix her growing suspicion that something is amiss with the death of Daniel’s first wife, Gentry, and newlywed Marlie is definitely in over her pretty Yankee head. What begins as an innocent inquiry into her new husband’s clouded past ends with Marlie in the midst of a dangerous conspiracy. 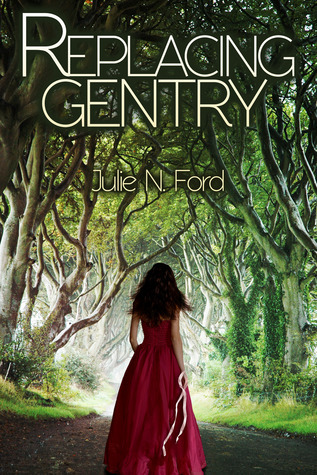 So far I’ve read two of Julie’s books and I’ve enjoyed them both. This Gothic-style romance was completely different from her first book. I haven’t ready anything quite like this book. 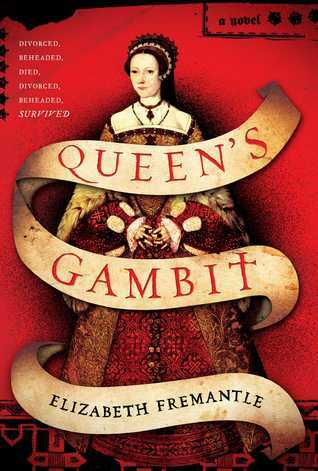 The writing style was very good and the plot moved along at a brisk pace. The complexity and detail shown reflects the author’s creativity. The setting with its Southern culture, graveyards, and creepy secret cult also gave the story an intelligent feel. The creepy scenes and odd characters added to the story’s appeal and the mysterious twists and turns in the plot held my attention. 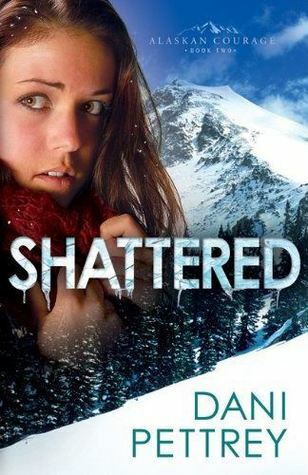 I loved the emotion, the tension, the intrigue, and the sizzling romantic elements. I also appreciated how there were several instances where I had no clue about what was going to happen next, and then the author tossed in a curve ball I never saw coming. There was nothing predictable or cliche about this book. And the ending was sweet with just the right amount of resolution to satisfy me as a reader. Replacing Gentry was published by WiDo and released in April 2013.